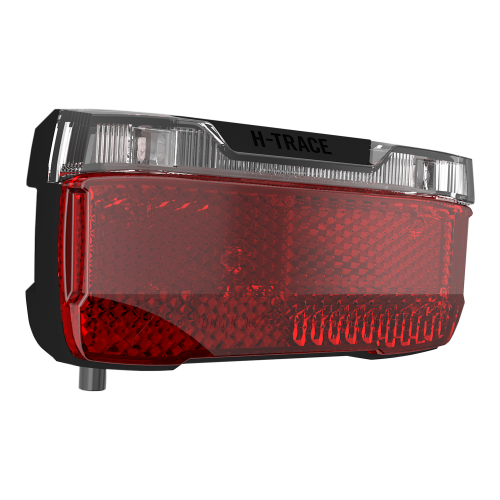 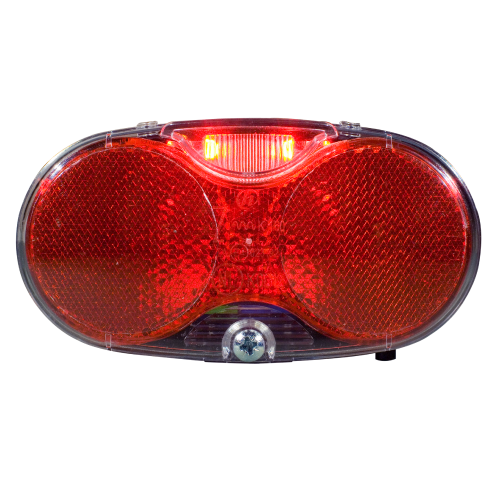 All our lights are of the highest quality and aim to give the rider maximum safety. 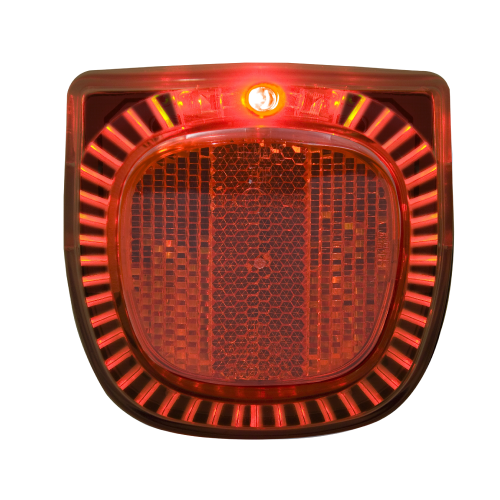 Even our battery lights only use electronic components of premium quality. 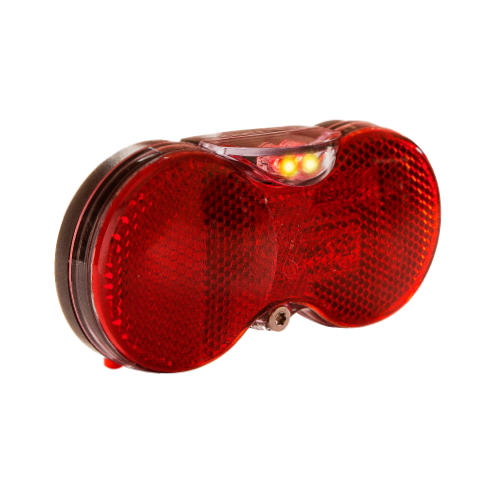 It is important that the battery bike lights we produce have a long battery life to be as environmentally friendly as possible. 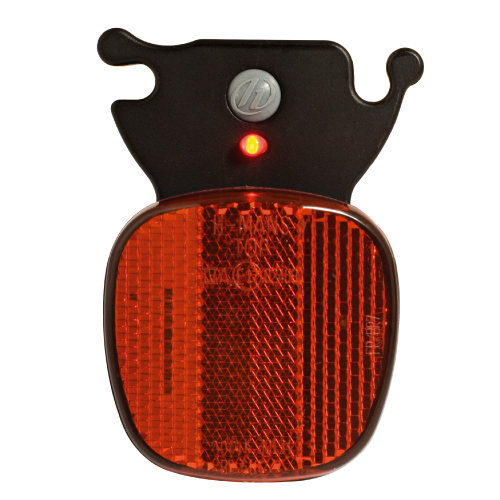 Our battery bicycle lights come with a modern look and battery charge indicators. 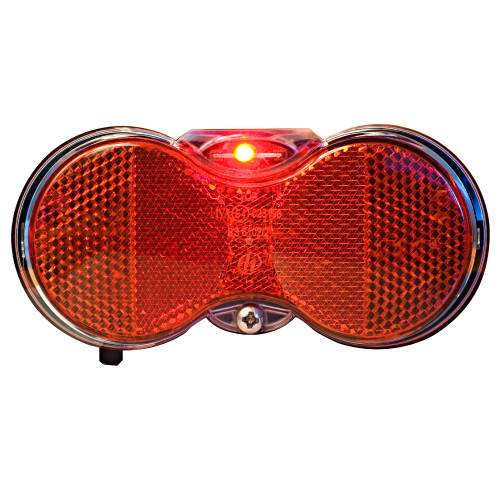 The versatility of our bike battery lights allows them to be mounted on city, trekking and kids’ bikes.